Life is all about balance… some days its about eating 5 cookies just because and then there are days that I like to keep things on the lighter side. 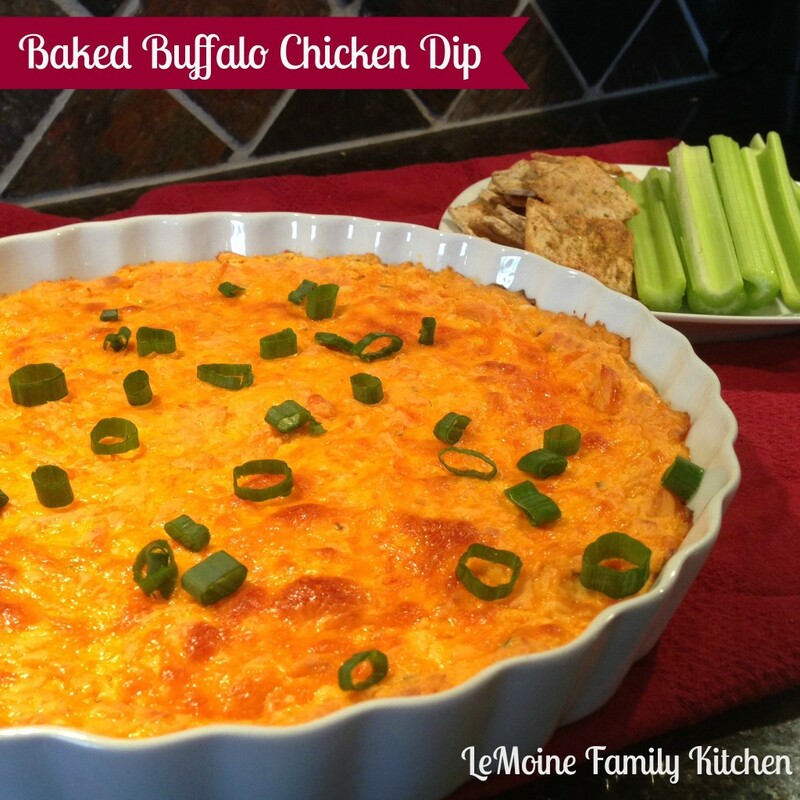 With a few simple substitutions you can turn a classic dip into something much better for you. 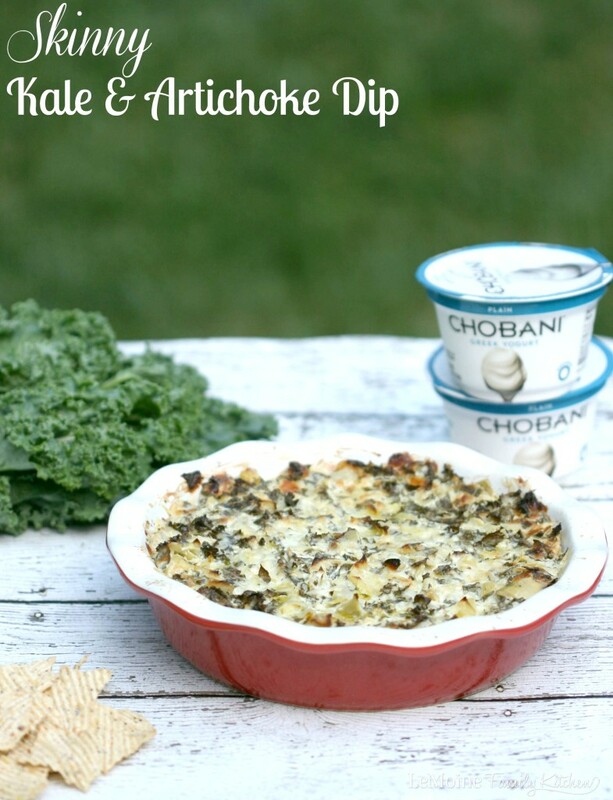 This Skinny Kale & Artichoke Dip has all the flavor with less calories then traditional similar dip recipes. Packed with fresh kale, marinated artichokes, Non Fat Chobani Greek yogurt, a little light cream cheese, garlic and some cheese this dip is so full of flavor you won’t even know that there is less calories. Kale is all the rage and I’ve got tons of it growing in my yard so I figured why not switch up the classic spinach & artichoke combo and throw in the super green! Its gooey, cheesy and so flavorful!!! Greek yogurt is my go to substitute for recipes that call for mayo or sour cream. Oh and did I mention, this comes together so easily and quickly making it just perfect for snacking on any time of day! If you’d like to check out more creative ways to incorporate Chobani Greek Yogurt into your dishes be sure to stop by HERE! In a large bowl stir together all the ingredients except for the pecorino cheese until well combined. Place the mixture into a baking or pie dish and sprinkle with the grated cheese. Pop in the oven for about 45 minutes or until golden and bubbly. 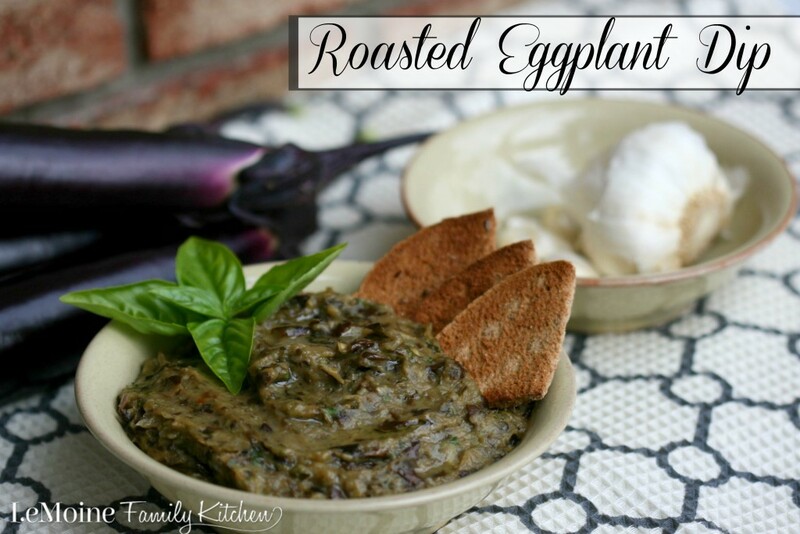 Serve with multigrain or pita chips.